Top Choice Doors is a local family run business covering Basildon, we have years of garage door experience. Each of our British made Aluroll rolller doors is powder coated and available in any RAL colour we also use Somfy Motors which are well known for their quiet operation and long lifespan. 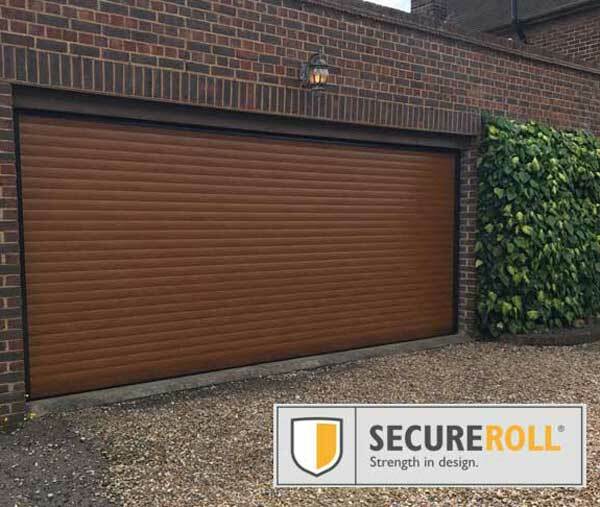 For the last 16 years, we have installed electric roller shutter garage doors Basildon at Top Choice Doors we believe that when it comes to garage doors the best option for your home without question is roller doors, they look great when installed furthermore there are several practical benefits. 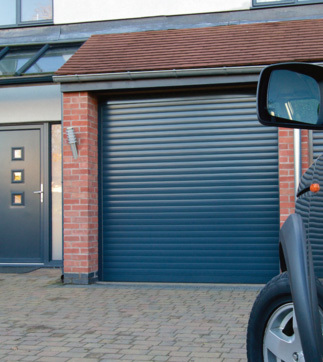 The Somfy Motors used in our electric roller garage doors Basildon are of an exceptional build quality, each garage door comes complete with a remote control meaning there is no need to leave your car on a cold Winter’s day. This does not mean our roller doors or service are of a lesser quality the team have been installing electric roller garage doors in Basildon for many years your installation and end product will be of the highest possible order. Our Roller shutter garage doors Basildon are incredibly well-insulated making them kind to the environment and your energy bills. Our area of coverage includes Basildon along with the nearby towns including; Southend, Brentwood, Colchester, Chelmsford, Romford, Harlow, and Braintree. 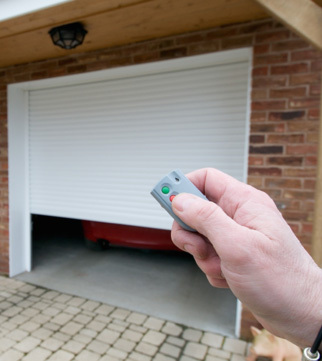 The team also install Electric Roller Shutter Garage Doors in Kent, and London. 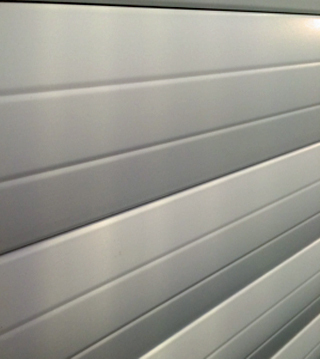 Over the last 16 years, we have installed 100’s of electric roller shutter garage doors in Basildon, and beyond. We install our British made electric roller shutter garage doors Basildon, Crays Hill, Langdon Hills, Pitsea, North Benfleet, South Benfleet, and across the wider counties of Essex, Kent, and London free to get in touch to arrange a free no obligation estimate. 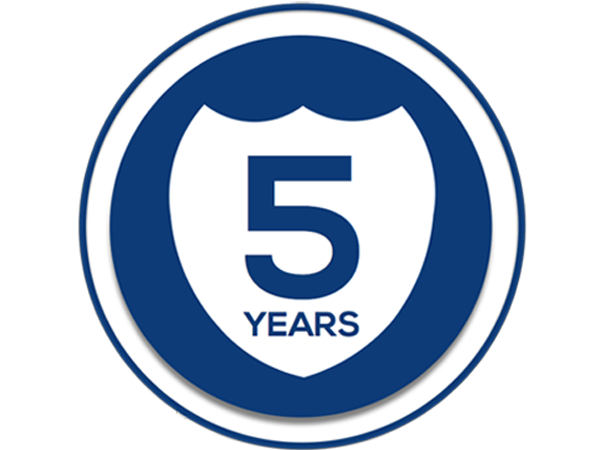 With 16 years experience your in safe hands.